Boost your production skills and get up to speed with Live 10. 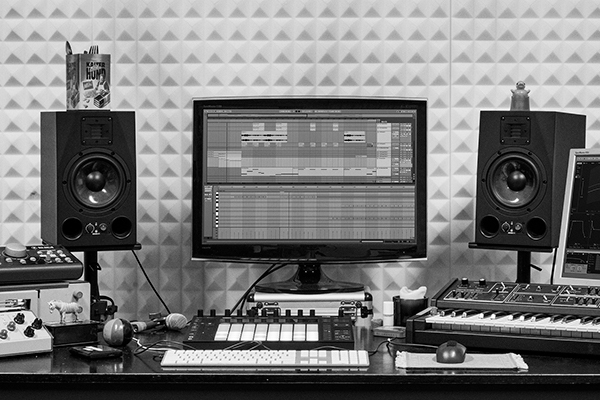 Produce an entire song in Ableton Live 10 and find out how to make your tracks sound more professional. You'll learn effective sound design, creative arrangement and editing, and advanced mixing and mastering techniques. Go from amateur to pro. The course starts now, and it never ends! It's a completely self-paced online course. You decide when you finish.